2. 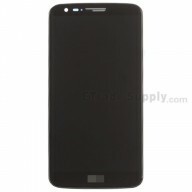 This item is compatible with the LG G3 S D722 only. The screen size is a little smaller than LG G3 series. Please do not confuse it with the LG G3 LCD Assembly with Frame. 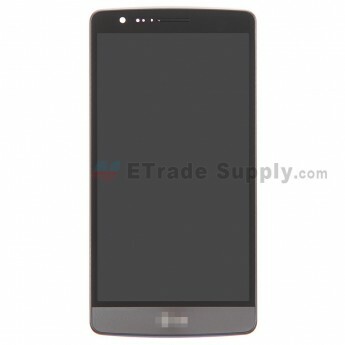 This LG D722 replacement includes the LCD display, digitizer touch screen, front frame and ear speaker mesh cover, but it does not include any other small parts. 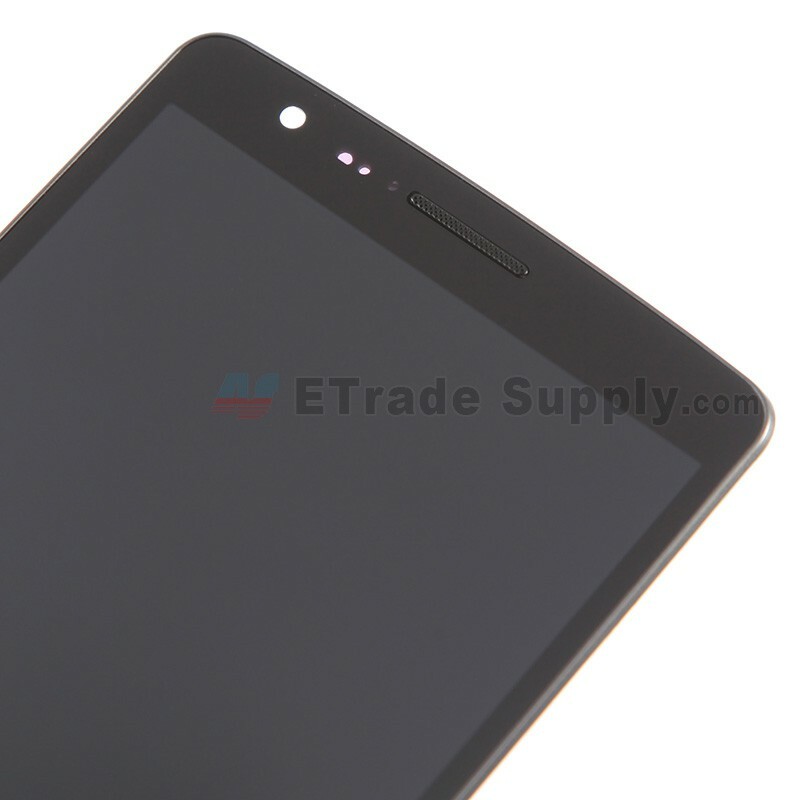 Please do not confuse it with the LG G3 S D722 LCD Assembly, which includes small parts. 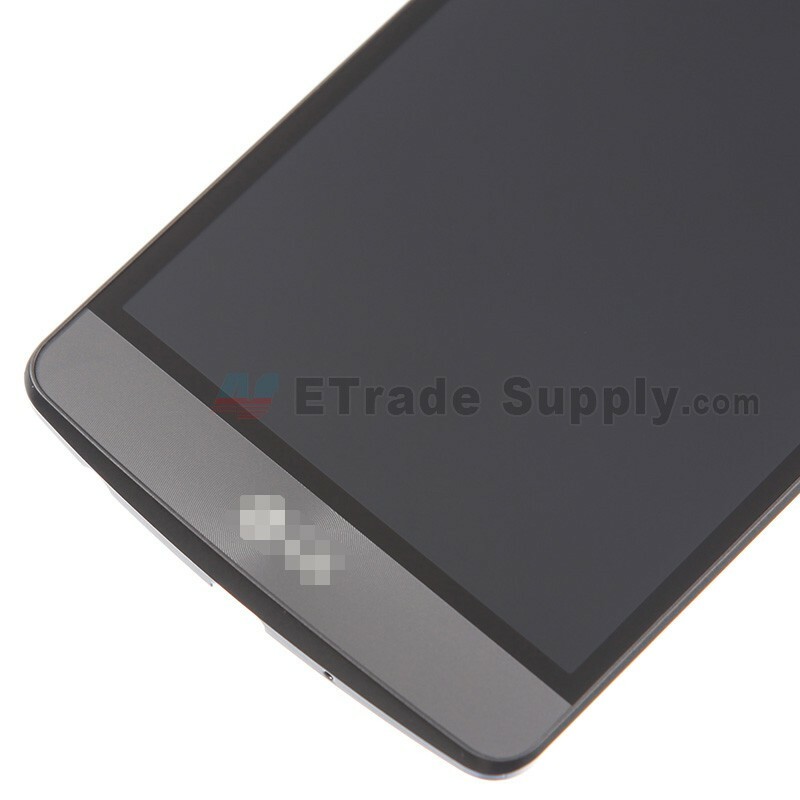 This LG G3 S European Version replacement is branded with LG logo on the bottom, please note. 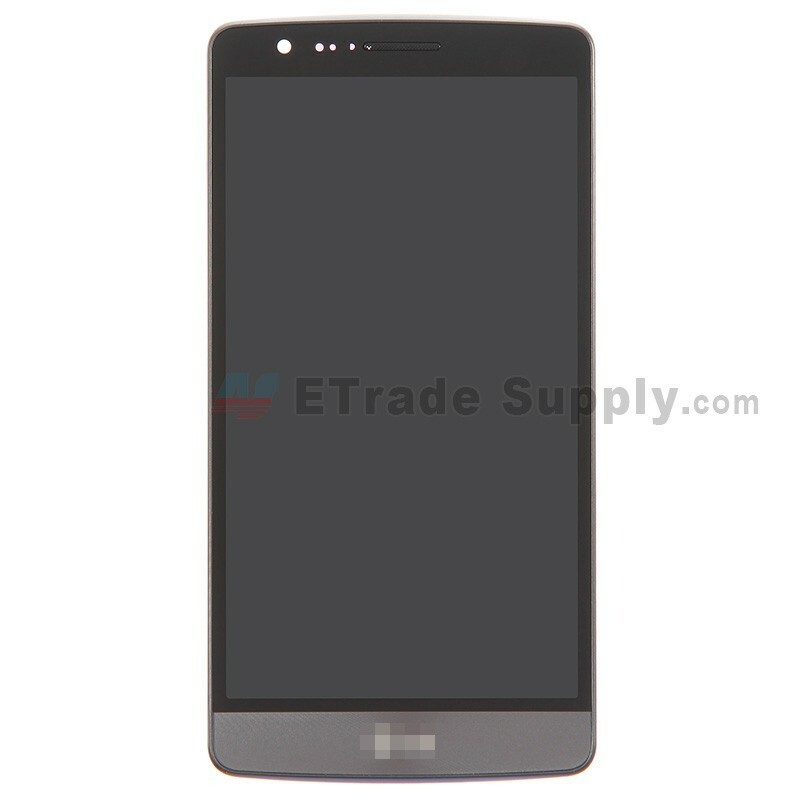 This LG G3 S D722 screen assembly is 100% OEM manufactured and assembled, please note. This LG G3 S D722 screen replacement is Gray, please note. This item is compatible with the LG G3 S D722 only. The screen size is a little smaller than LG G3 series. 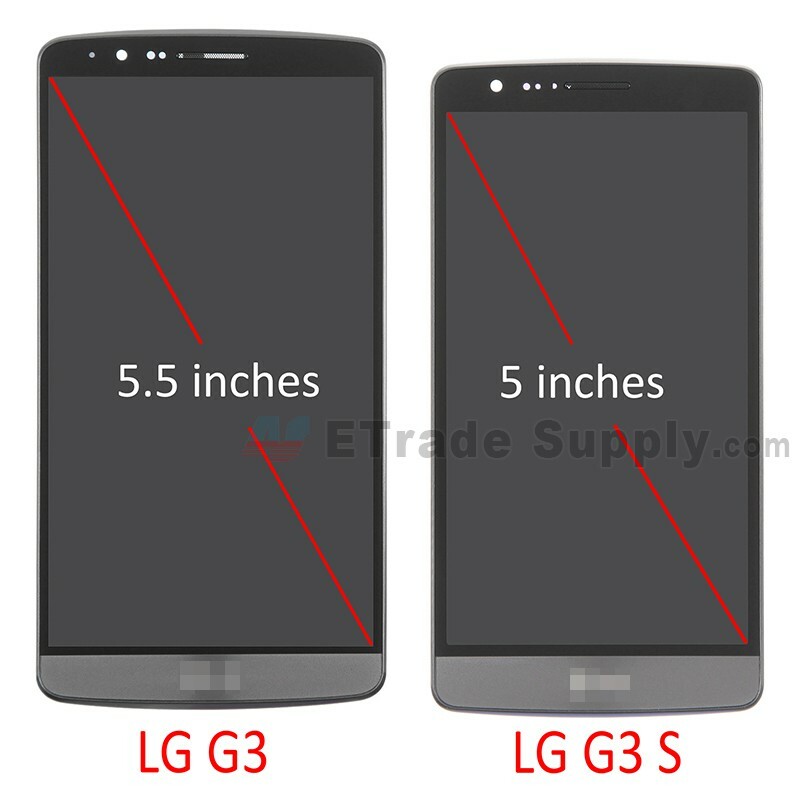 Please do not confuse it with the LG G3 LCD Assembly with Frame. These parts are hermetically attached. 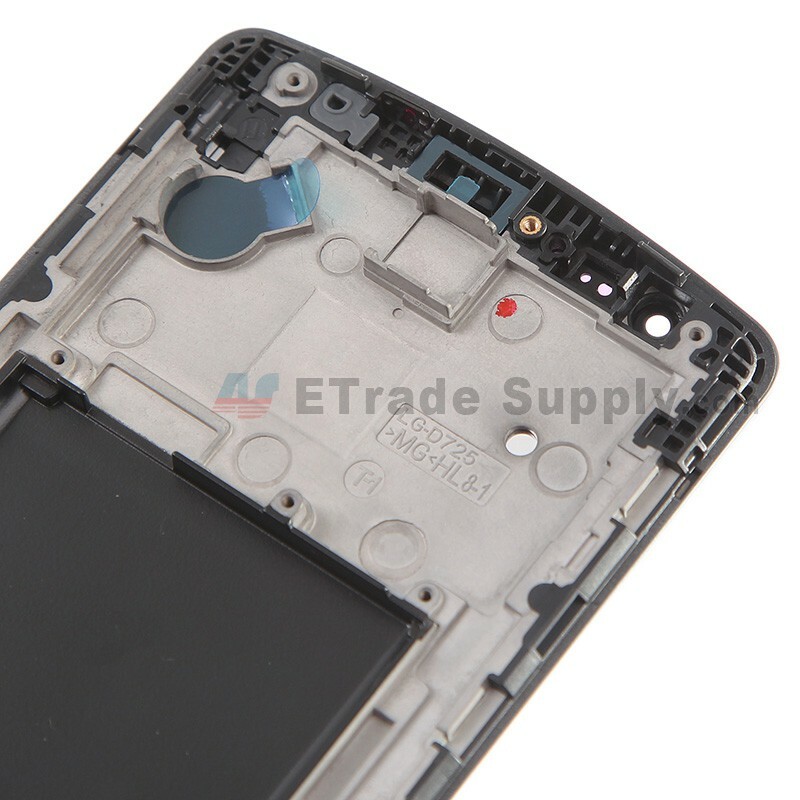 Special tooling and skills are required for replacing this LG G3 S D722 LCD screen assembly. The installation of the LG D722 LCD assembly should be done by a qualified person. ETS is not responsible for any damage caused during installation.